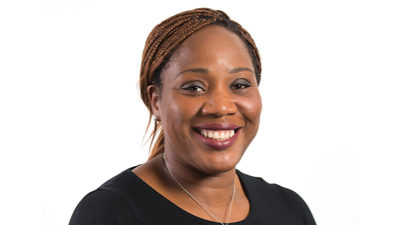 Bisola is an SFEDI accredited business adviser with nearly 10 years’ experience supporting businesses to start and grow. In her role, Bisola supports SMEs to identify areas of growth to achieve their business goals. Though her specialism is digital marketing, gained through running her own digital marketing agency, she supports SMEs in various aspects of business. Before joining Velocity, Bisola worked for WENTA, an enterprise agency providing one-to-one business advice, support and training workshops for start-ups and SMEs, focusing on business strategy and planning. Previously, she was the Project Coordinator/Business Adviser for an enterprise programme ran by Marsh Farm Community Development Trust in Luton, successfully setting up a business mentoring project. In her early career, Bisola completed a management programme through Hertz, with responsibilities managing one of their largest branches in the UK.